When I first got started as a wedding photographer, there was nowhere to go for image critiques. I saw all of my friends that were graduating from art school talking about the “critiques” they went through on a seemingly daily basis, and I wished that there were something like that for aspiring and established photographers who were out of school and already in business. 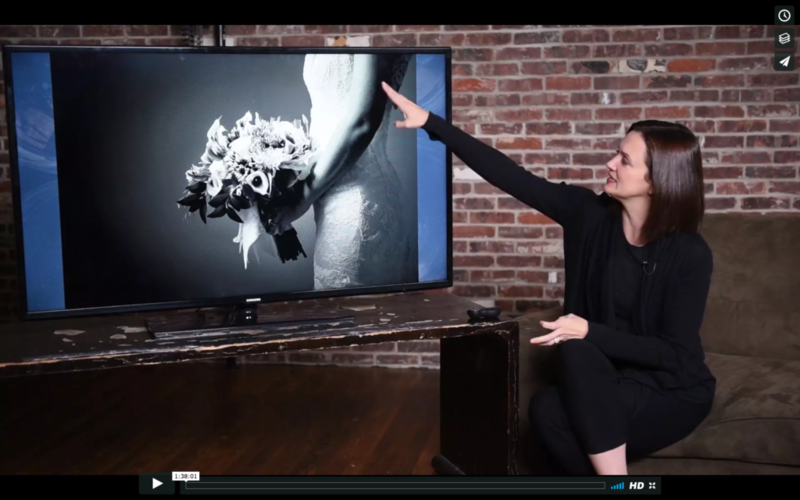 Once I began The Wedding School in 2016, I knew that it was finally time to establish that kind of critique series for wedding photographers. There are already several conventions and online forums that offer up critiques. I have participated in many of them myself over the past years. They all have their places in the history of my growth as a photographer. None of them happened in an ongoing manner, offering the type of continued education that I was striving for. Some only happened once a year, some on no set schedule. How was I supposed to work towards growth when I couldn’t get critique more than once a year? 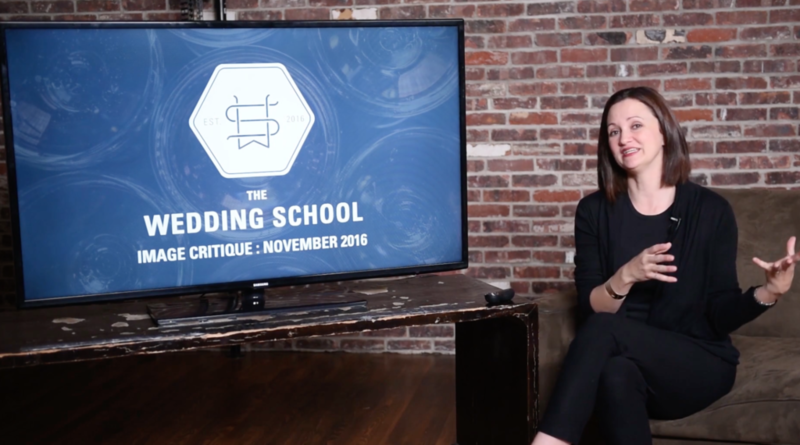 The Wedding School began its first critique during one of our 2016 summits, and critiques are now a crucial part of our growing Learning Library. We began monthly critiques in early 2017, and plan to continue those critiques throughout 2017 and beyond. Spotlight gallery entries can be uploaded here! What will I learn from the critique? Each image will be looked at using the criteria above, and each will get the undivided attention of myself (Susan Stripling) and guest artists during the critique. Great care will be given to the critique of each image. You will learn how to improve lighting, clarify your composition, tell a concise and easy to read story, improve your technical ability, and more.